Actually, it's no mystery: Tess Gerritsen's crime-fighting heroines are the stars of a new TNT series. She'll be watching Monday's premiere with her neighbors. 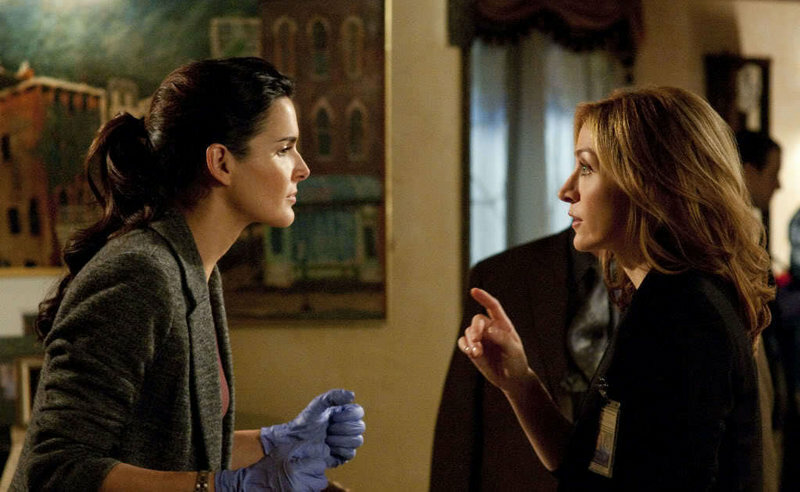 When Camden novelist Tess Gerritsen first heard TNT was interested in making a TV series based on her mystery-solving characters Rizzoli and Isles — Boston detective Jane Rizzoli and medical examiner Maura Isles — she was far from excited. In fact, she pretty much ignored the news. Gerritsen, a physician and best-selling author, now has reason to believe. She’s seen the pilot episode of TNT’s new series, “Rizzoli & Isles” starring Angie Harmon and Sasha Alexander. She’s seen the paperwork that says TNT has ordered 10 episodes for this season. 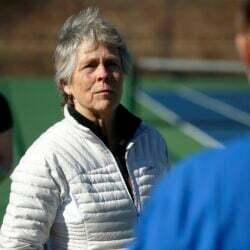 And she’s invited the town of Camden to join her on Monday at the Camden Opera House, where they can all watch the airing of the first episode of “Rizzoli & Isles” on TNT at 10 p.m.
Gerritsen is letting people come for free, but asked them to reserve seats. At press time, there were no more seats to be had. The premiere of the series comes just as Gerritsen is beginning a nationwide tour to promote her latest Rizzoli & Isles book, “Ice Cold” (Ballantine Books), the eighth in the series. In fact, she’ll be in South Portland at 7 p.m. Tuesday to do a reading and signing at Borders near the Maine Mall. 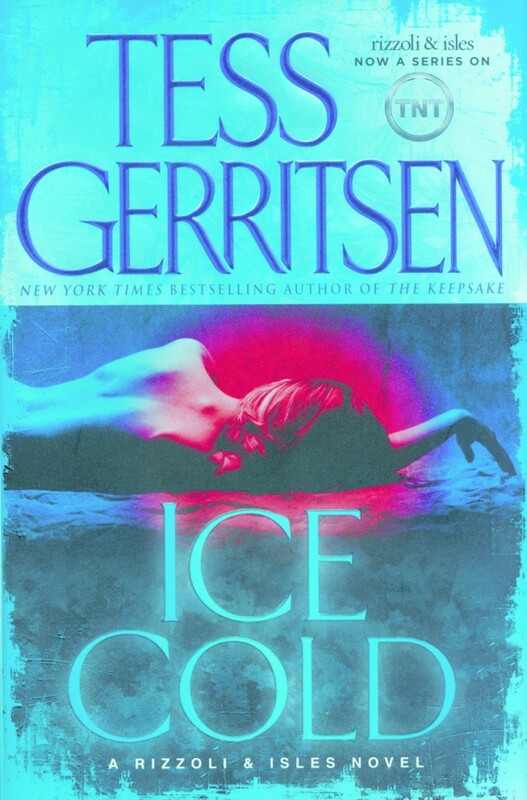 Gerritsen practiced medicine in the 1980s before beginning to write fiction while on maternity leave. She published her first novel, “Call After Midnight,” in 1987. But it was her first medical thriller, “Harvest” in 1996, that marked her debut on the New York Times Bestsellers list. Her books have sold more than 20 million copies. Gerritsen says the pilot of the series is very faithful to her book “The Apprentice” (2003). But subsequent episodes were written by the show’s writers, with no particular focus on the books in the series. Gerritsen visited the set of the pilot episode, and was impressed with how many people it took to shoot one scene. She counted about 75 people on set at one time. The pilot was filmed in Los Angeles, even though the characters are supposed to be in Boston. “They were very careful to not show any palm trees,” said Gerritsen.